We create live event experiences that live long in the mind of your customer, driving brand bonds and positively impacting on your profitability. 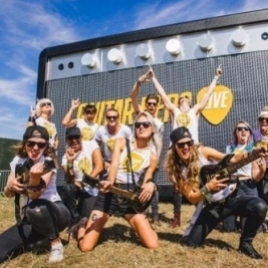 We design, plan and produce award winning integrated experiential experiences across the UK. We believe in innovation, quality and effectiveness. With offices in Manchester & Newcastle and over 8 years experience we are your experiential partner.